We are pleased to announce we are officially moved into the Stutz building downtown Indianapolis! 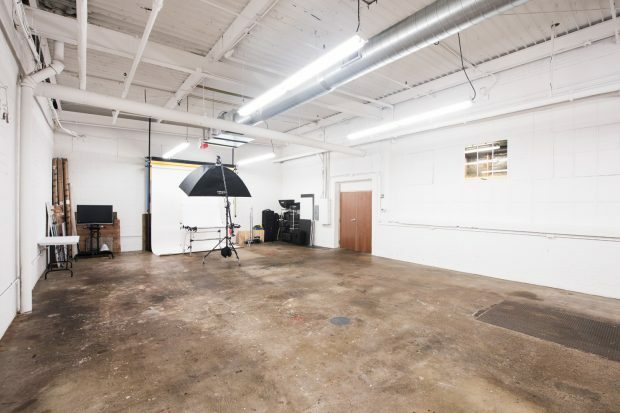 Located on the first floor with extremely east street access, our Indianapolis studio is a phenomenal option! 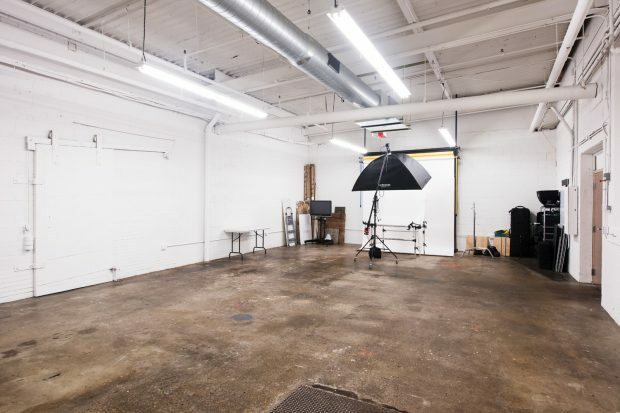 15oo sq/ft of shooting area, separate changing/hair and makeup room, and office/lounge space. 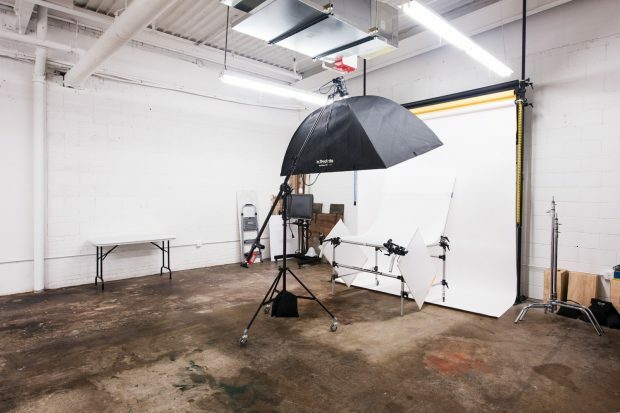 All Indianapolis studio rentals come with a full access to lighting gear and tools in the studio. Visit the Indy Studio page for more details. 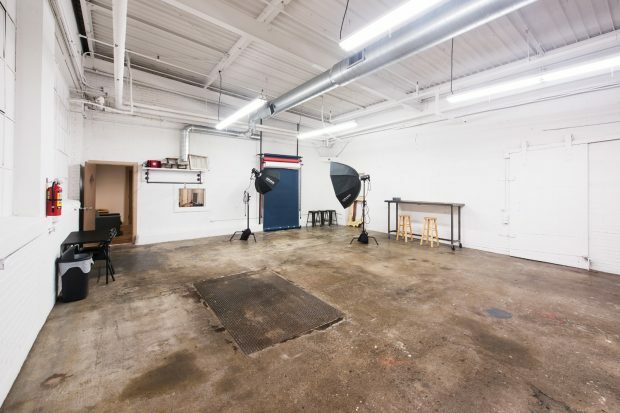 Contact Chris for studio availability and book your session!